This point opens directly to the heart. Here a slapping or soft fist tapping is more easily done by someone else. It may help in reducing emotional problems—here I speak from personal experience, although it wasn’t necessarily an instant fix. Why do you tap from front to back on the head as opposed from GB20 to the front? 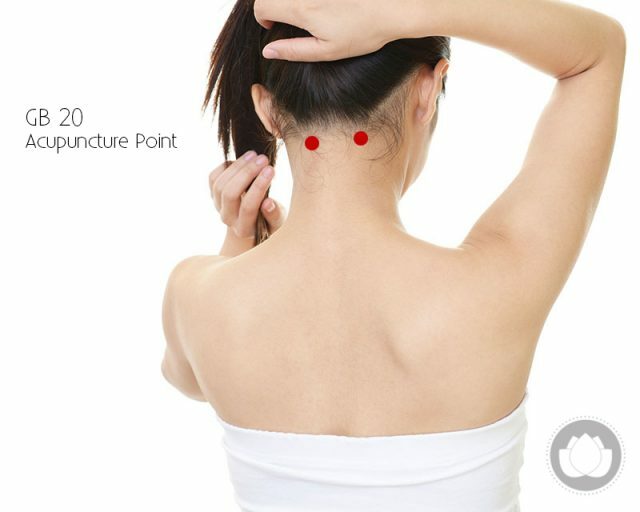 Tapping front to back on the head opens the acupuncture points more easily than tapping back to front. You should not tap on the GB-20 point. You should tap around on the four points of the Sishencong which surround the DU-20. There is no one set way to do qigong. It is an art as well as a science, so there are many possibilities inherent in any inner or outer work. But certain things remain: if you believe in your teacher and their instructions feel right and bring you wellbeing then do it their way. If they told you tap forward then do it that way. However, my teachers and my experience hold that in the area that you ask about it is not good to tap on the DU-20 point. Rather you should tap around on the four points of the Sishencong which surround the DU-20. Now specifically to your question: The Microcosmic Orbit is very important and its instructions to bring qi up the back and down the front and store it in the dantian is basic. But there are so many more ways qi moves in the body to bring about health and wellbeing. A secret Southern Daoist tradition has it that you bring the qi up the front and down the back.It’s an esoteric teaching so be careful with it and it is best that you do not try this without an experienced teacher to guide you. I mentioned it here, because when I tap the front of my head-to-the-back I get this kind of Daoist yin invigoration and cleaning. It just feels right for me, and much better than moving from back of head to front. To get the experience of what I am talking about: with your hands and fingers, vigorously brush your hair straight back. How does your scalp and the top of your head feel? How does this make you feel? That good feeling is largely caused by the flow of qi, blood, and nerve sensations. Now brush your hair straight forwards. How does that feel? Which way feels better? Similarly, on a pleasant spring day which feels better: the breeze blowing in your face, or on the back of your head? These feelings indicate what the qi is doing in your body.